Merit Campus We are group of passionate programmers, who would like to help the interested students learn the art of programming. At Merit Campus, we are trying to bring all the programing related information into one place. Here you can read the topics, watch videos, answer questions, write programs, track your progress, compare with other students and finally publish your skills or include it in your resume. 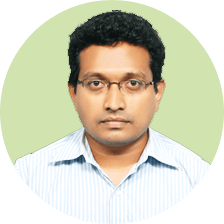 After graduating from NIT Surathkal in 1999, Siva worked with various companies such as Citigroup, Ericsson, Polaris and Wipro. He has overall work experience of 17+ years in IT industry, with major focus towards Java and related technologies throughout. He has been passionately training students on different technologies since then, to make them a successful professional. 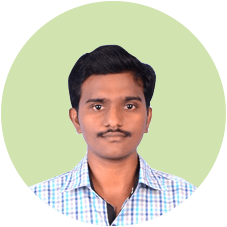 Srinath has diverse knowledge on various technologies i.e Java, Android and Ruby on Rails with 5+ years of overall work experience. With hand-on different business domains such as Geosciences, Retail and Education, he has worked closely on the related applications end-to-end using his expertise in programming. 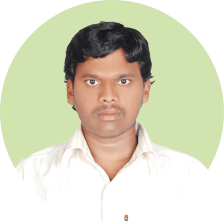 Narayana is skilled in object oriented programming and has instrumental approach towards developing frameworks using Core Java. He has effectively designed many applications which are easy to maintain and implement. His amazing problems solving approach related to Core java will always keep you engaged while help you learn better. 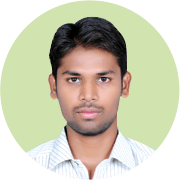 With a unique teaching style and being excellent in solving the most difficult concepts in simplest way - Prem Sai promises for interesting classes. He has good eye to spot errors and available to make your each difficult problem, the easiest one. Raja is technically very sound and can solve complex problems easily. He is very good at debugging and at identifying the mistakes in the code. He is good at coding practices as well.